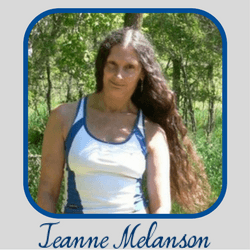 Birds are often associated with a sense of calmness and peacefulness. Nature has gifted us with a variety of stunningly beautiful birds – all which belong to different origins and habitats in the world. 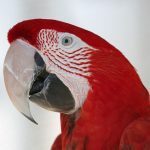 One thing to note before reading this article is that not all birds are always peaceful, so considering them all together as “friendly” is not a good idea. There are various birds which are aggressive and leave a careless path of death and destruction for their hunts. 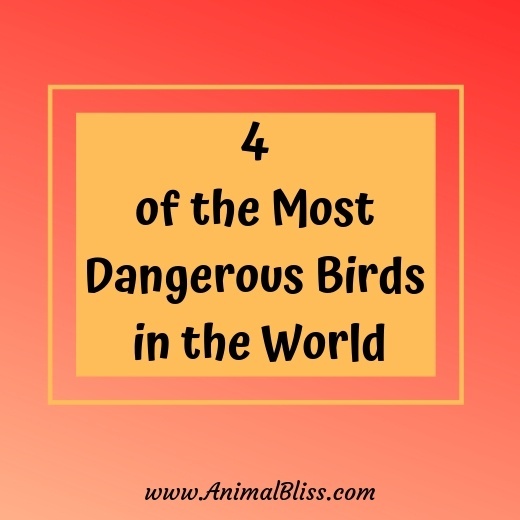 These amazing creatures that have been evolving for centuries are very nice to be kept as pets, but before you consider keeping certain birds at home, ensure that they aren’t the following four of the most dangerous birds in the world! Colonial nesting gulls, especially larger species such as the European Herring Gull, can be extremely aggressive toward perceived intruders. 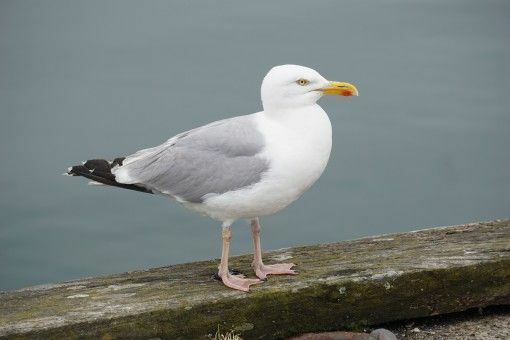 Rising levels of garbage and reliable food availability in urban areas have encouraged the gulls to nest in these new habitats, increasing conflict with humans. They aggressively steal food from humans, causing potential injuries from massive, razor-like bills. They weigh more than 3 pounds, with wingspans around 6 feet. 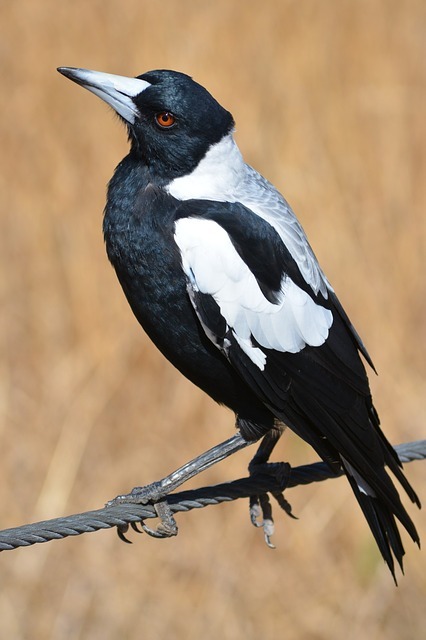 The Australian Magpie is a southern relative of crows and ravens and is closely linked to the butcher-bird family. 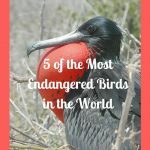 The feeding habits of this species are relatively harmless, as it focuses mostly on ground-dwelling invertebrates, but the territorial behavior of this giant songbird – with a wingspan of nearly 3 feet – ranks it among the most dangerous avian species on the planet. During their six week nesting season, the birds fearlessly swoop down in pairs to attack intruders wherever they are most vulnerable. 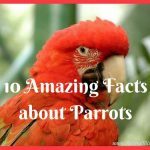 For humans, this means the bird attacks the head and face areas; eye injuries, serious flesh wounds, and head injuries have all been reported. 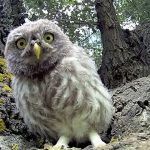 Fatal accidents have resulted when intruders such as cyclists or pedestrians have panicked after being battered on the head by the talons and the massive, pointed bill. 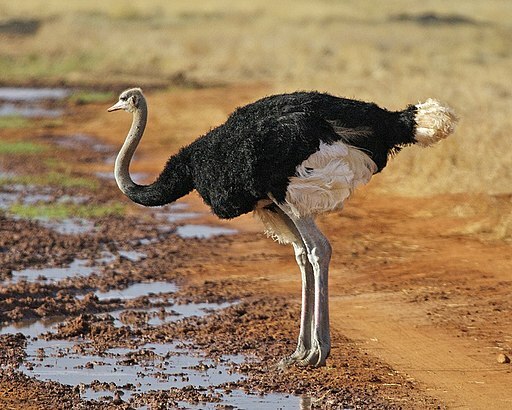 The African Ostrich is the largest bird on earth and is the sole remaining ostrich species following the tragic extinction of the Arabian Ostrich. Ostriches average 240 pounds and may reach nearly 7 feet in height. The bird’s long eyelashes and broadbills may appear comical – but a territorial ostrich is nothing to laugh about. Startled ostriches usually run – reaching speeds of 43 miles per hour – or flatten themselves close to the ground; but when their territory or young are threatened, they may attack humans. Ostriches have massive leg bones and hoof-like, pointed nails extending several inches. A human target may be disemboweled or battered to death in seconds. In one region of South Africa, up to three attacks occur per year. Several human deaths have resulted over the years from attacks following intrusions into ostrich breeding grounds. The Southern Cassowary is a rain-forest dwelling member of the ratite family, native to Northwestern Australia and New Guinea. 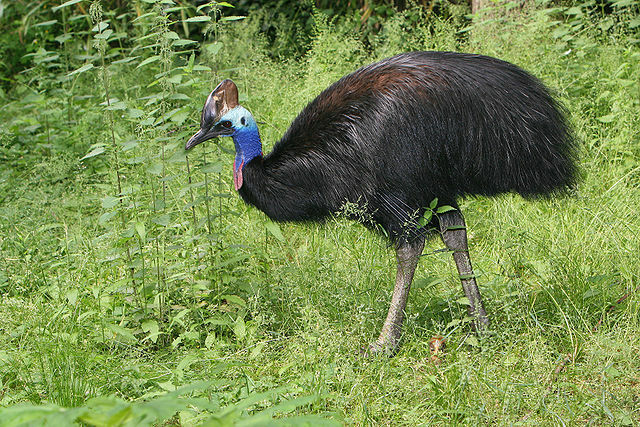 Cassowaries have black plumage and blue skin patches, with a bony head plate that gives it a saurian appearance. 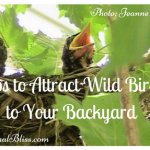 These birds weigh over 130 pounds, stand nearly 6 feet tall, and are fiercely territorial. Armed with razor-sharp spurs and one of the strongest kick forces of any animal, Cassowaries will not hesitate to challenge a perceived threat. 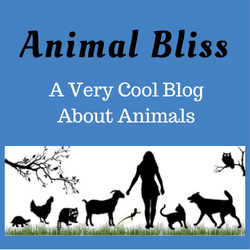 Human intruders into Cassowary habitat have been ripped open, disemboweled or killed instantly by the force and slicing effect of a Cassowary attack. Usually, Cassowaries peacefully gather plant material and arthropods from the forest floor – but as with all of the above birds, don’t let them deceive you. Keep your distance from these dangerous birds— and when getting ready to adopt a pet bird, make sure to research them to ensure that they are not dangerous! Have you seen any on the birds mentioned above?